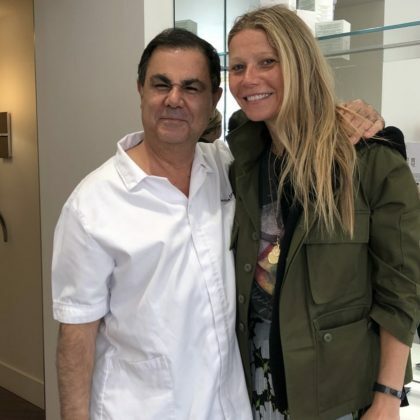 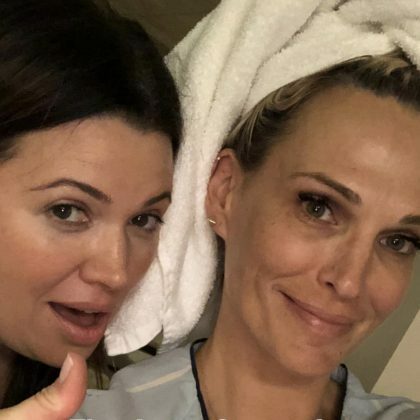 Molly Sims spent “2 hours of nirvana” at Hugh Spa in January 2018 and thanked Gwyneth Paltrow’s GOOP for the recommendation. 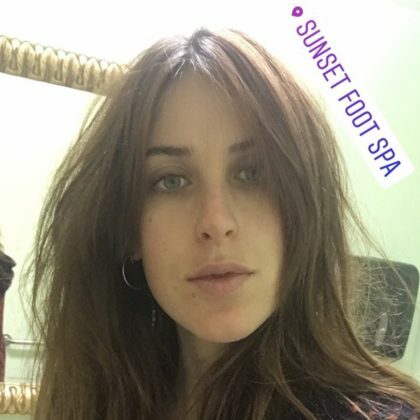 Scout Willis went by Sunset Foot Spa in January 2018. 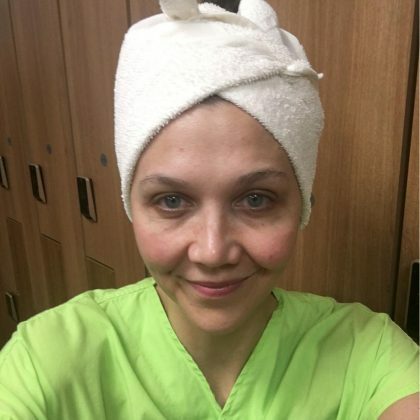 Maggie Gyllenhaal did her “Golden Globes prep” in January 2018 at Olympic Spa. 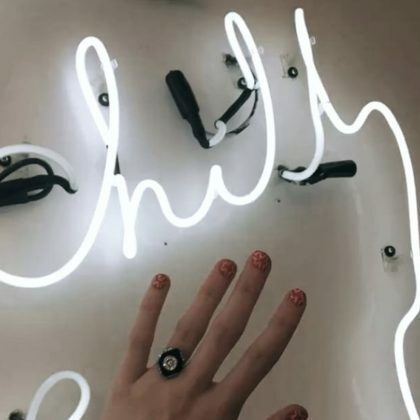 Emma Roberts got a manicure at Chillhouse in November 2017. 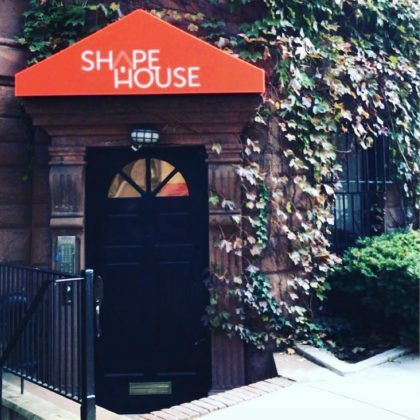 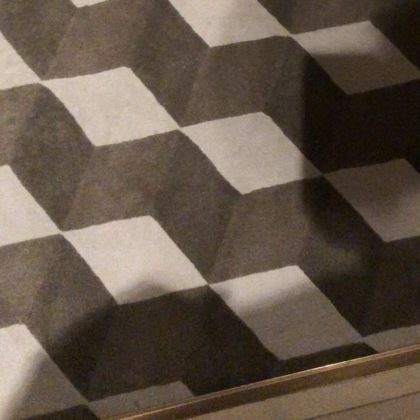 Taylor Schilling said she was “thrilled for” Shape House, Upper East Side in November 2017. 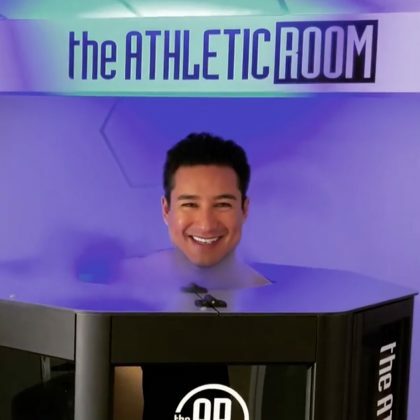 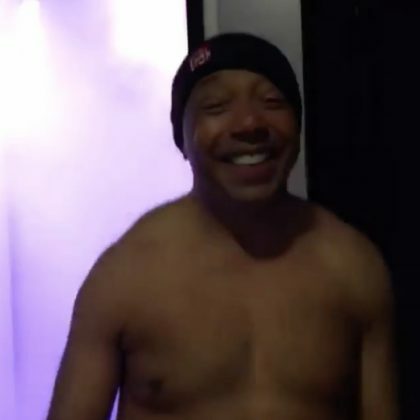 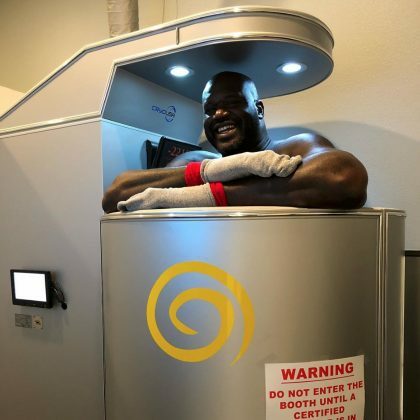 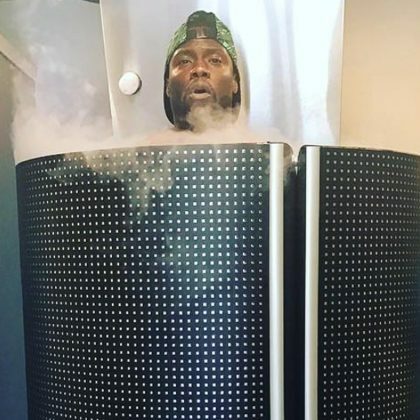 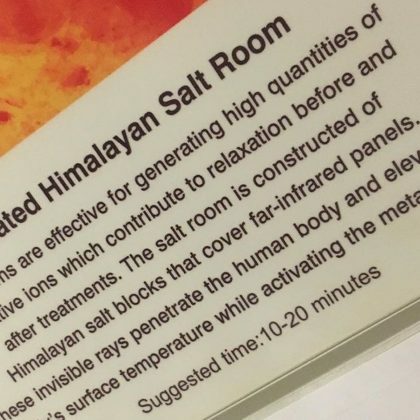 Russell Simmons did some “After hot yoga” cryotherapy at QuickCryo in October 2017. 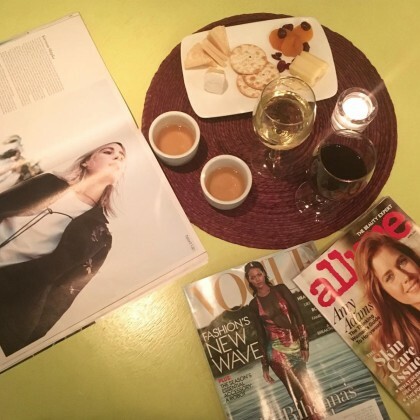 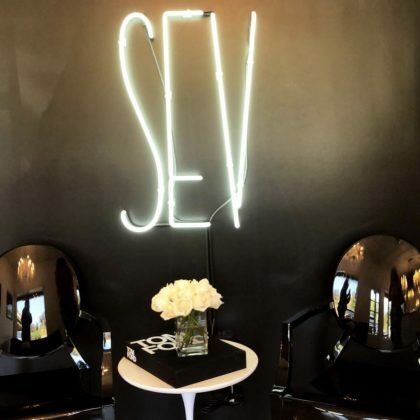 Shay Mitchell spent “m a s s a g e TIME” in October 2017 at The Sisley-Paris Spa. 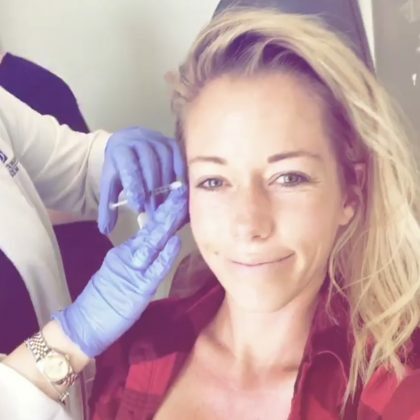 Kendra Wilkinson-Baskett got”Botox and aquagold” treatments “by Zara” at Cosmetic Rejuvenation Medical Center in October 2017. 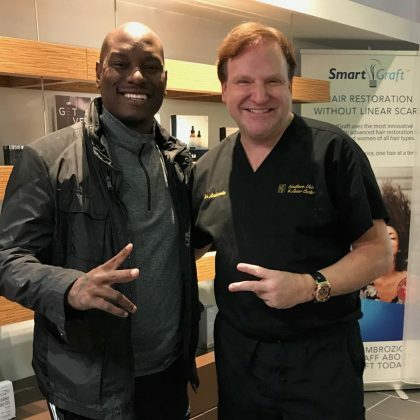 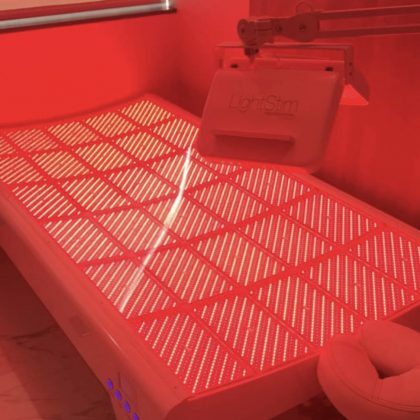 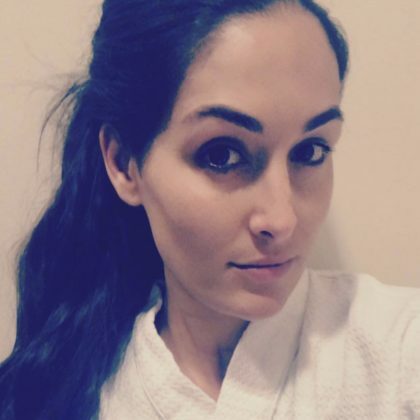 “Love the new #LEDbed” is what Paris Hilton said when she was at Nassif MD Medical Spa in October 2017. 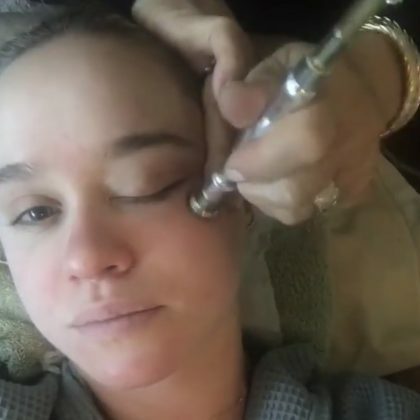 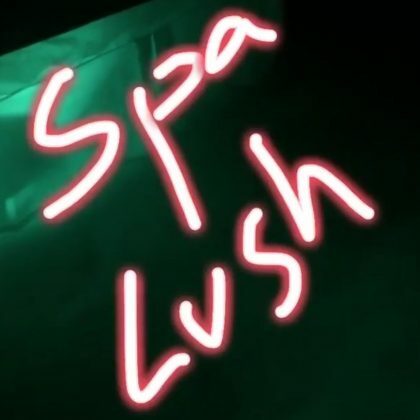 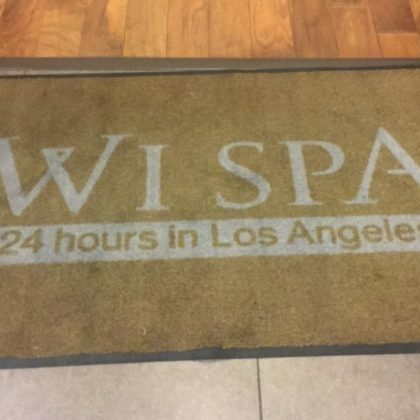 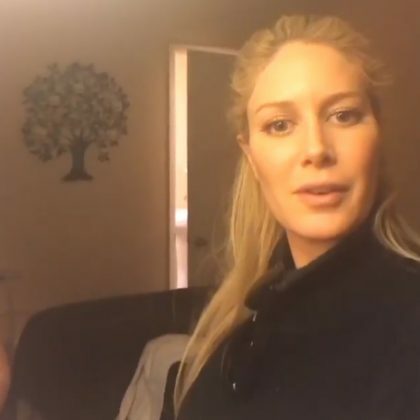 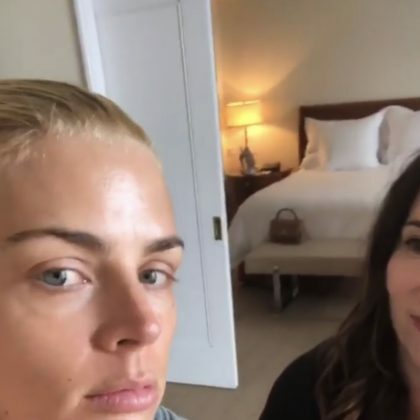 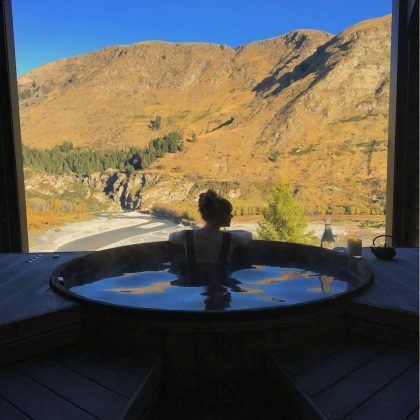 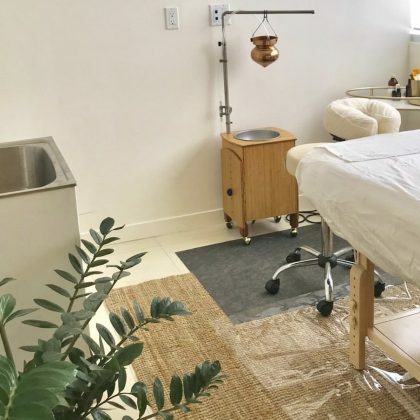 Scout Willis said, “Self care about me,” when she went to Wi Spa in October 2017. 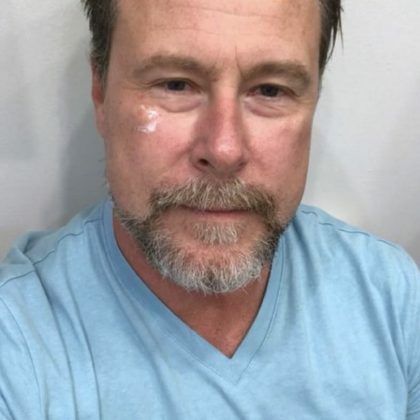 Dean McDermott dropped by Motykie Med Spa, Beverly Hills for a treatment in October 2017. 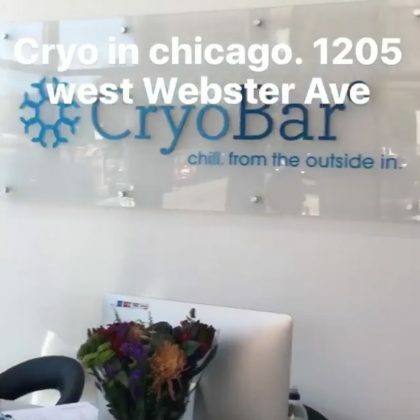 Lily Aldridge felt “FROZEN” during her September 2017 cryotherapy session at Cryofuel and did a little “Post Freeze workout” to warm up. 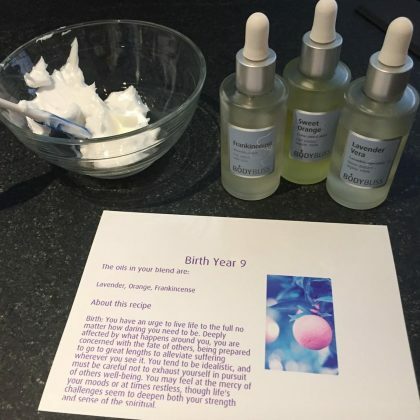 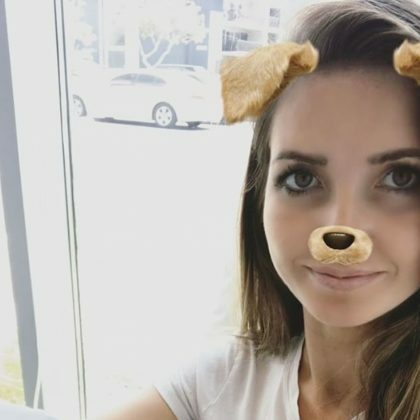 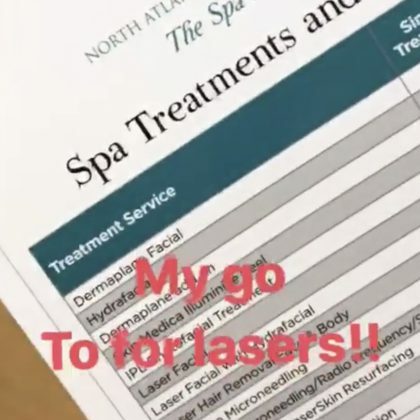 Audrina Patridge got a “Vitamin c boost/energy destress/skin boost” treatment from The Hydration Room in September 2017. 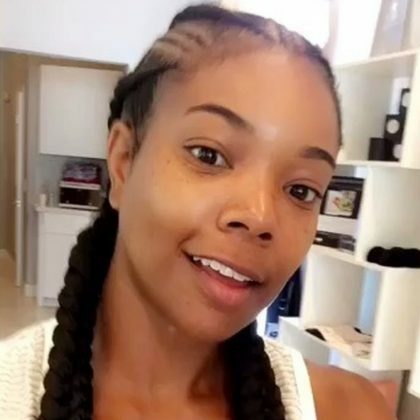 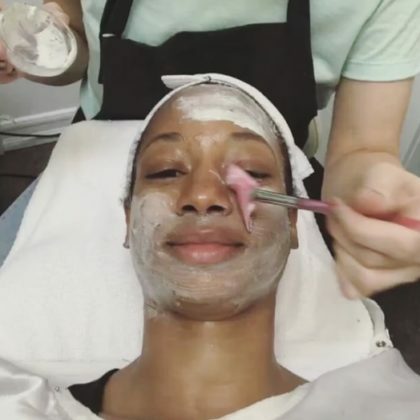 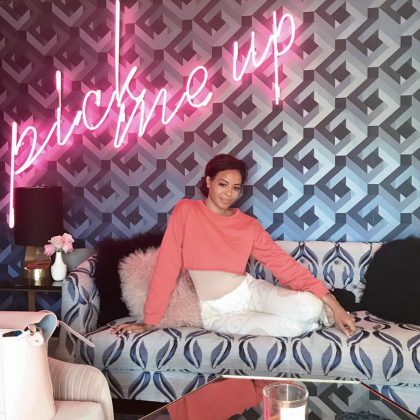 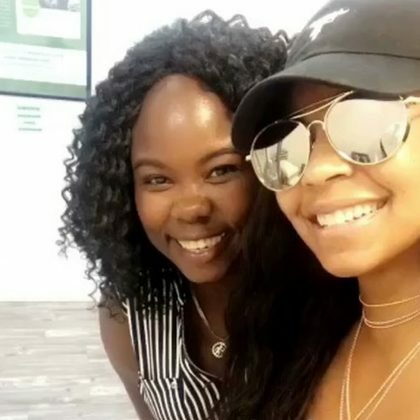 Gabrielle Union got an “IntraceuticaIs Oxygen Facial” ($150) at Glam Boutique Spa in August 2017 and showed off her gorgeous, “No filter, freckles galore” face. 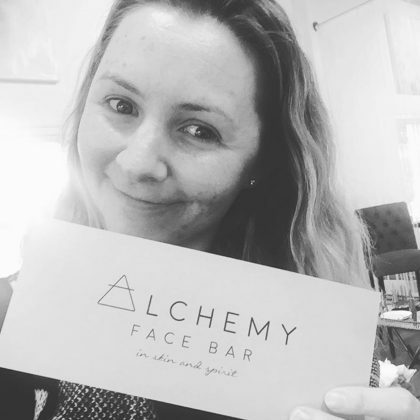 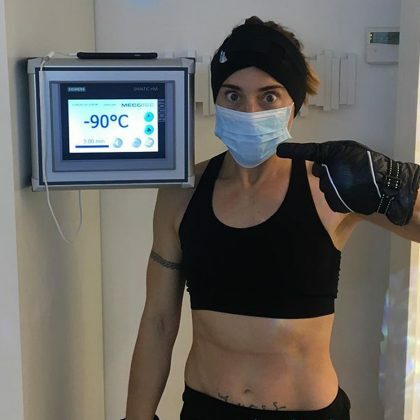 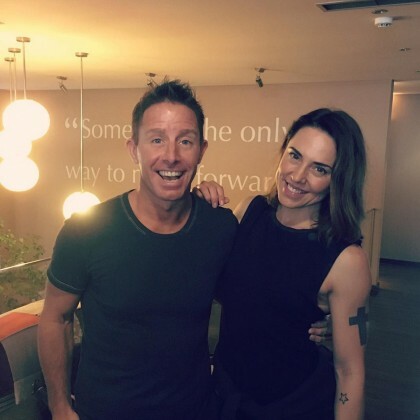 Melanie C was “CHILLIN” during her August 2017 “CRYO TIME” at 111CRYO. 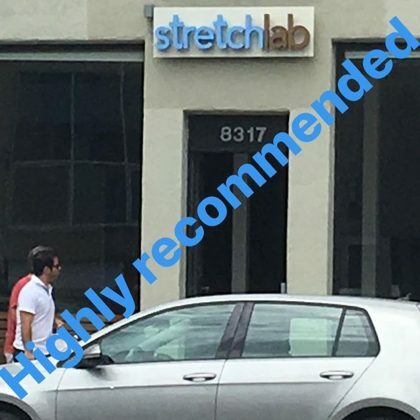 Ashley Greene “Highly recommended” Stretchlab, Beverly in August 2017. 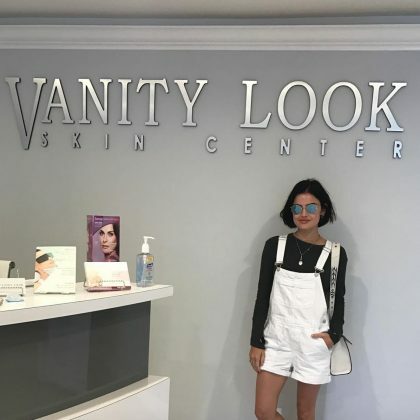 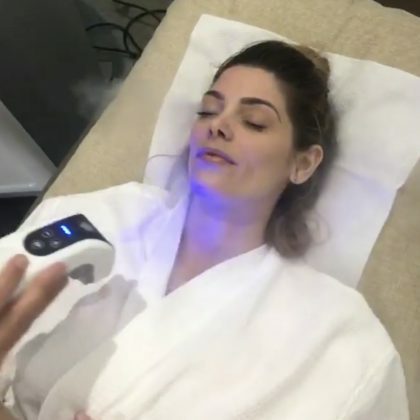 Lucy Hale went to Vanity Look Skin Center in July 2017 for an armpit laser treatment by Karine. 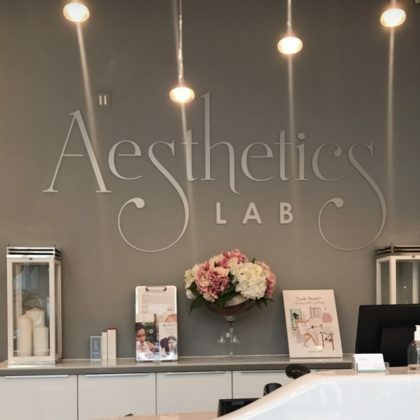 Jourdan Dunn﻿ stopped by Aesthetics Lab in June 2017. 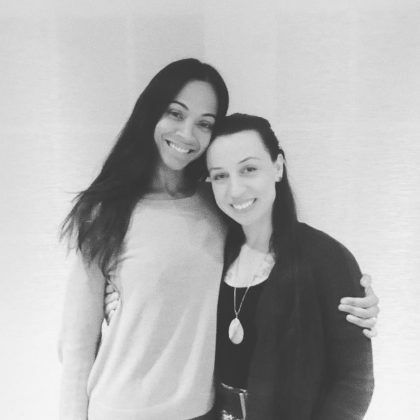 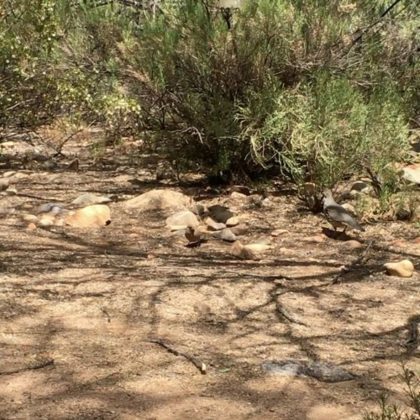 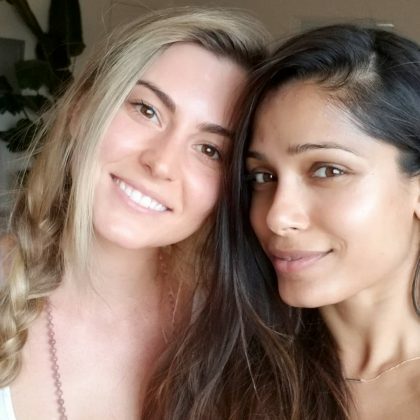 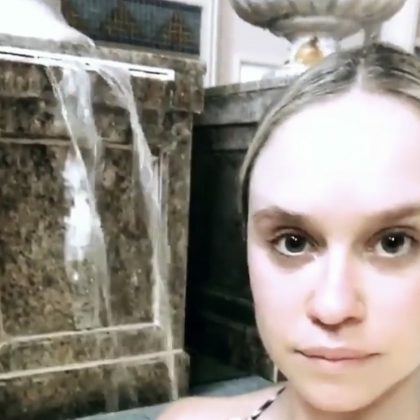 Heidi Pratt﻿ was with her “doula” at Hands Of Soleil in June 2017. 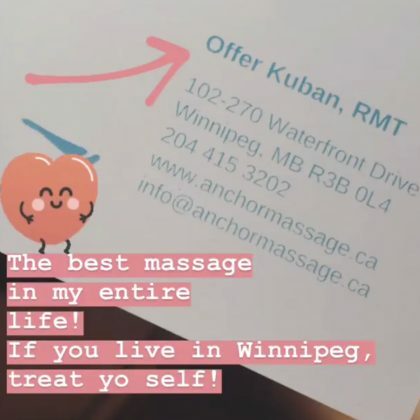 ﻿”One for me and . 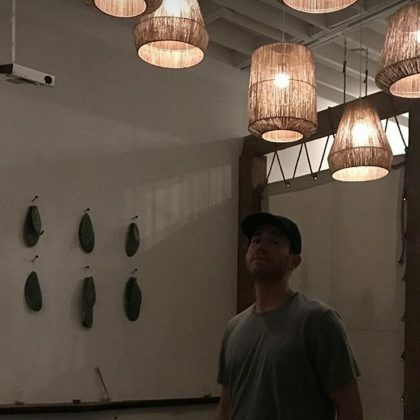 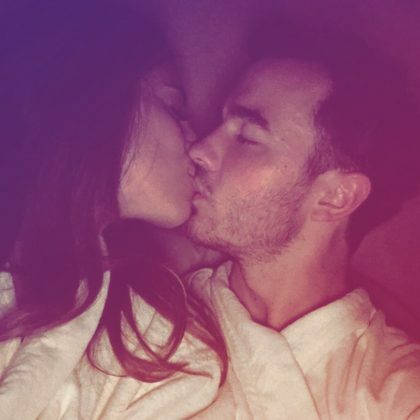 . . One for him!” is what ﻿Jamie Chung﻿ said about her and ﻿Bryan Greenberg﻿ getting massages at The NOW, Silver Lake to celebrate his birthday in May 2017. 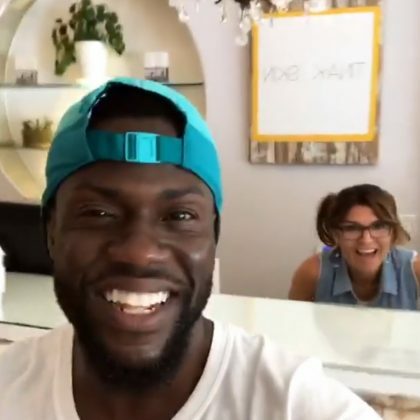 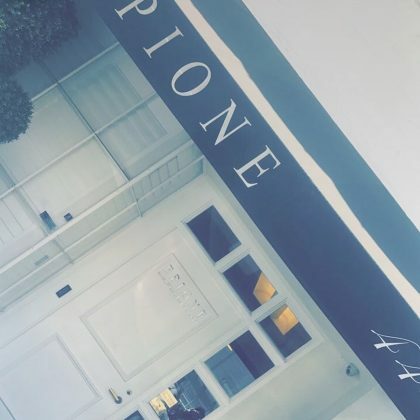 Kourtney Kardashian﻿ came by Epione Cosmetic Laser Center in May 2017. 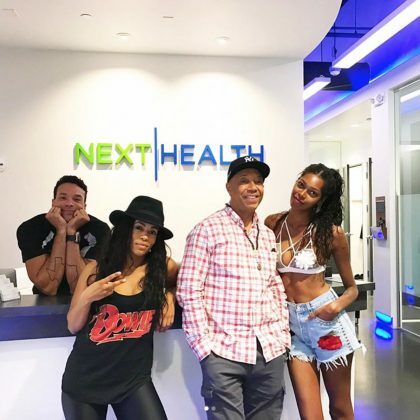 Russell Simmons came to Next Health in May 2017 for some cryotherapy. 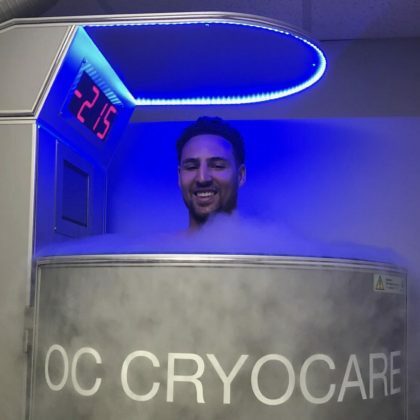 Lily Aldridge﻿ did cryotherapy at KryoLife before the Met Gala in May 2017. 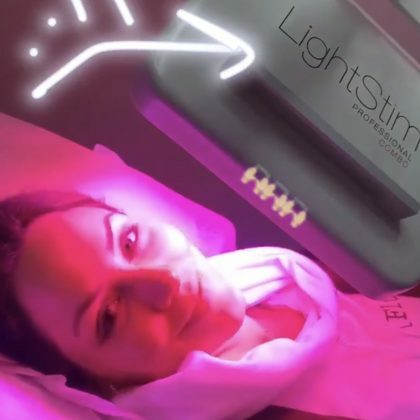 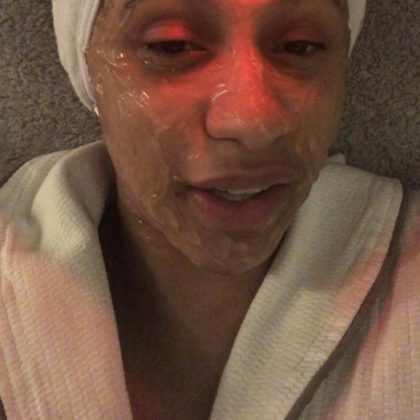 Ashley Graham said she was “Getting my pre Met glow on with @mziashiman” when she had a sheet mask on here in April 2017. 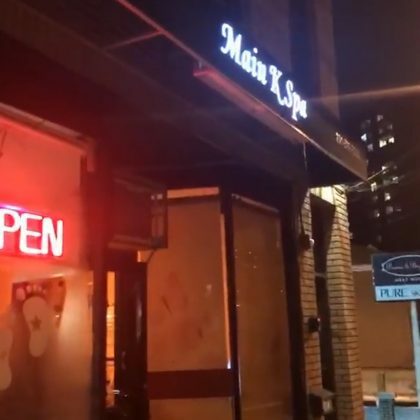 Prabal Gurung﻿ got a “Mani pedi with Mom at my fav” — JINsoon, East Village — in April 2017. 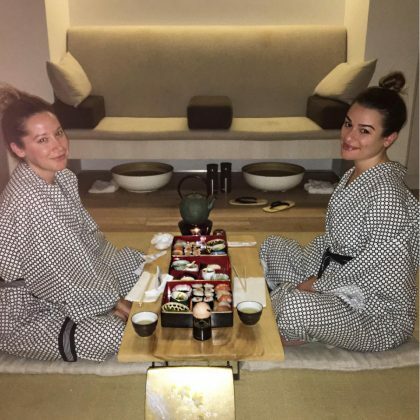 “Recharge at @shibuispa NYC” was on Lea Michele’s agenda in April 2017. 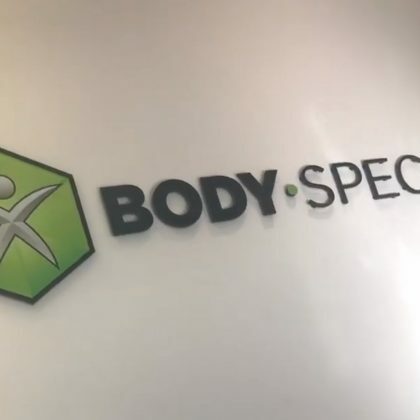 Becca Tobin﻿ and her husband went to BodySpec together in March 2017. 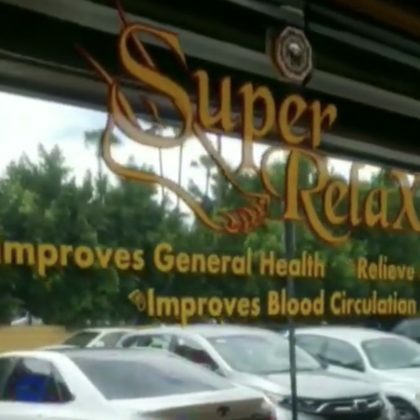 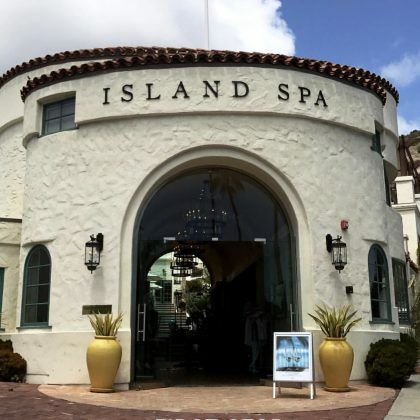 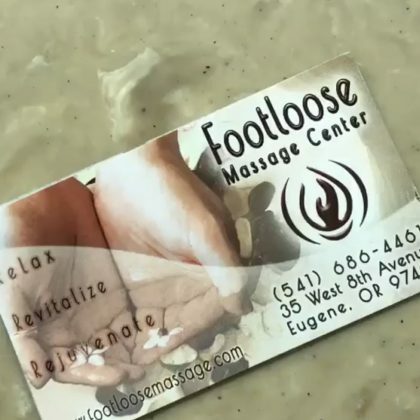 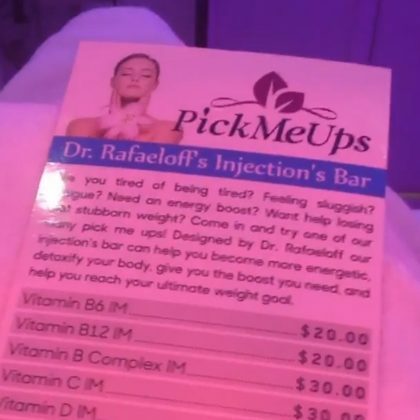 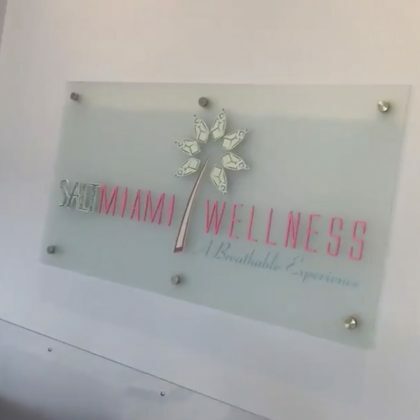 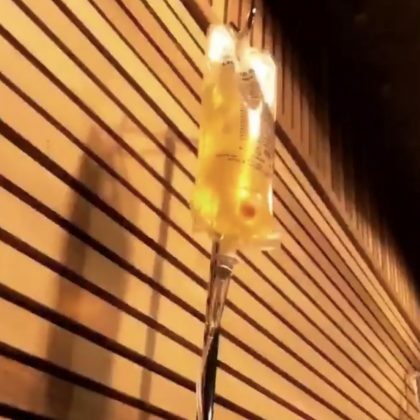 Holly Robinson Peete thanked Lisa Rinna for reccommending a treatment from one of Le Jolie Medi Spa’s injections bars when she was sick in February 2017. 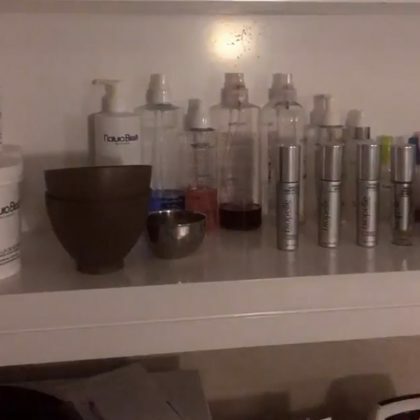 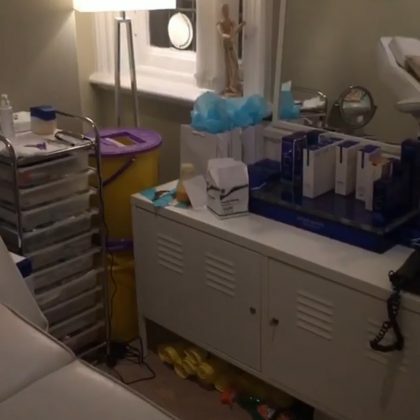 Stephanie Pratt had several treatments here at the hands of “Dr. 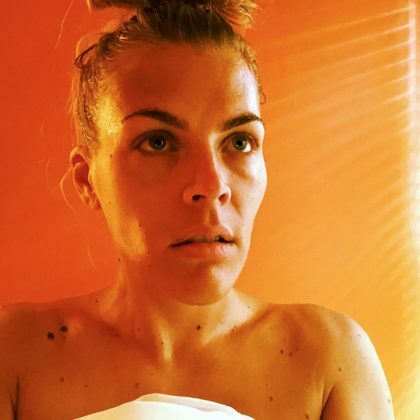 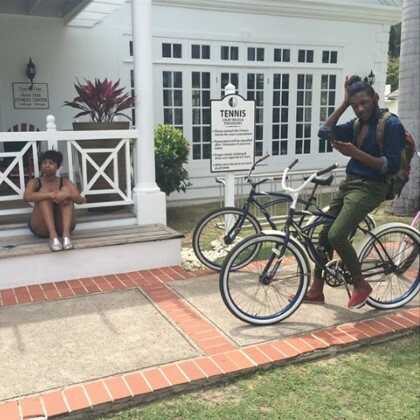 T” in February 2017. 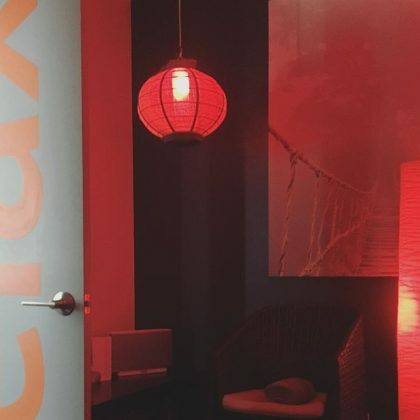 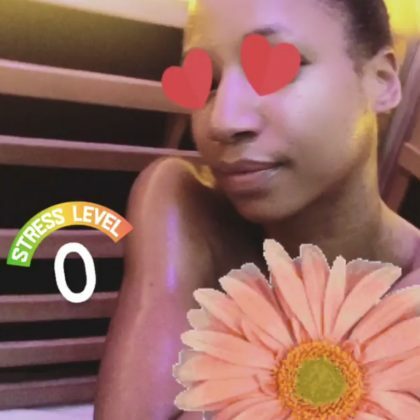 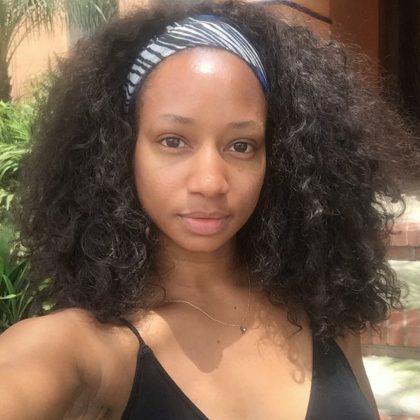 Karrueche Tran﻿ tried some infrared sauna therapy here in January 2017. 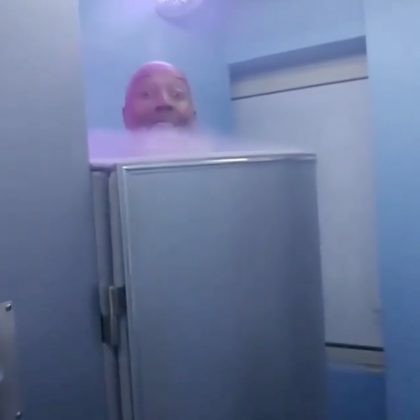 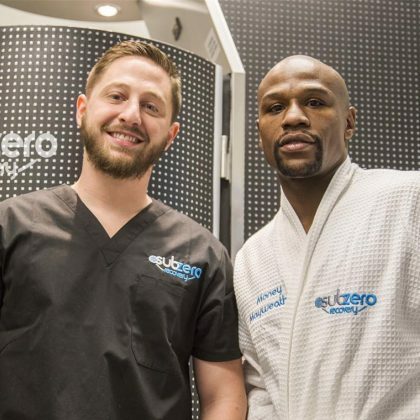 “#Everydamnday” is how Russell Simmons described his cryotherapy regimen, which he kept up at this Hollywood location, in January 2017. 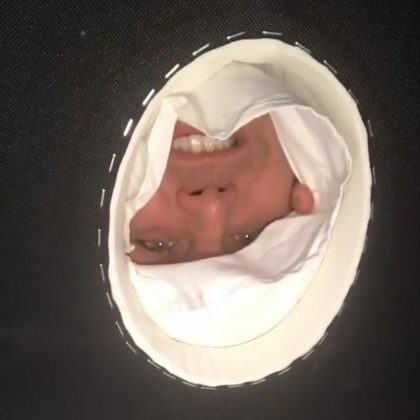 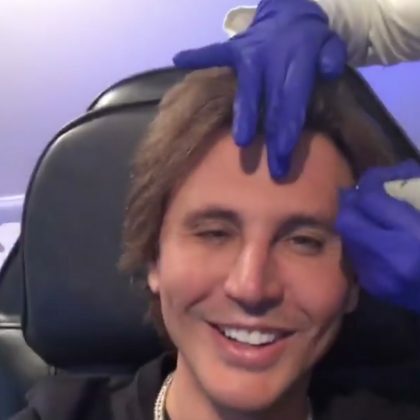 Jonathan Cheban﻿ went to Chinese Bodyworks for a full-body massage in December 2016. 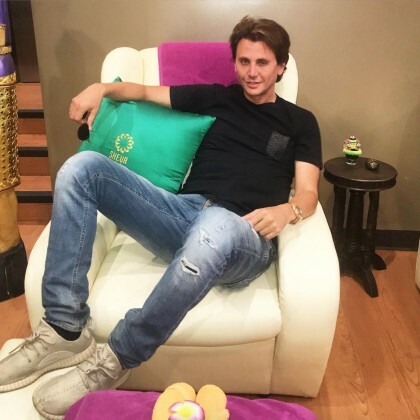 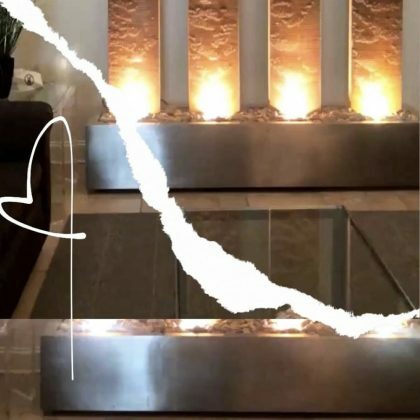 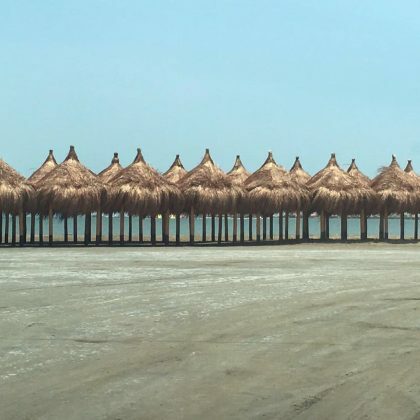 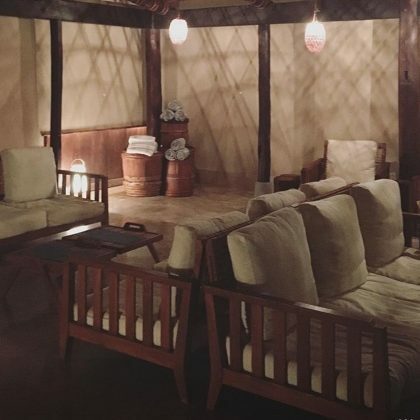 Jonathan Cheban﻿ tried to get a massage at Main K Spa in December 2016 but left because three chairs next to each other weren’t available for him and his friends. 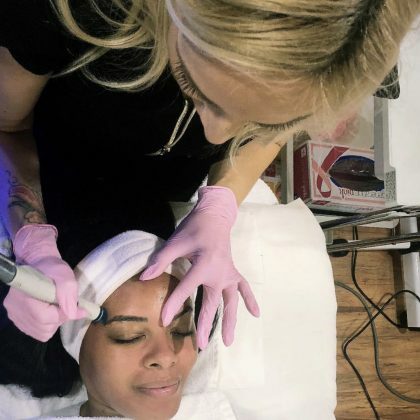 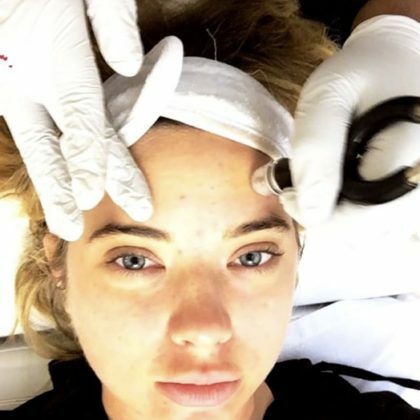 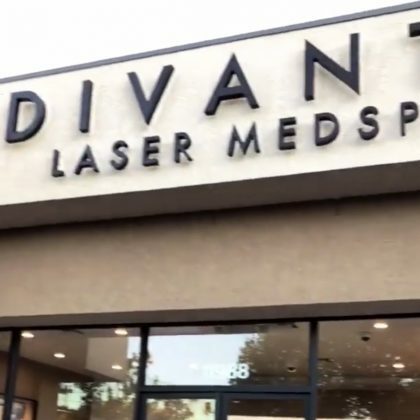 Ashley Benson﻿ was “Back on that laser game” at LA Beauty Skin Center in December 2016. 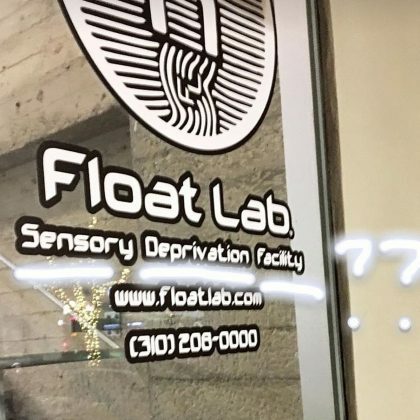 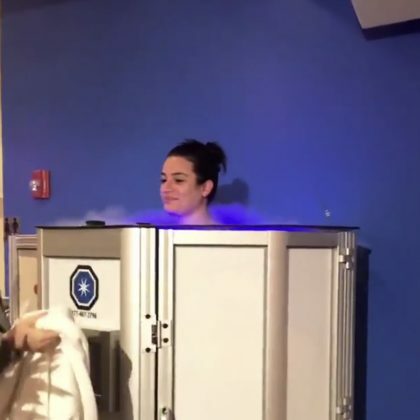 “This should be interesting” is what Lea Michele said when she arrived at Float Lab, Westwood in December 2016. 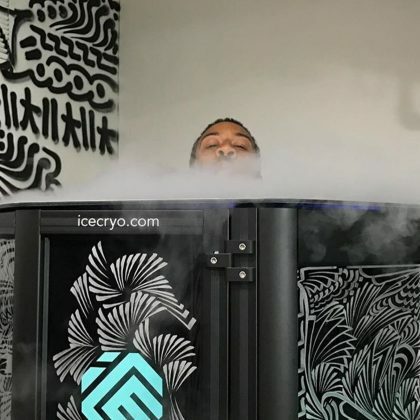 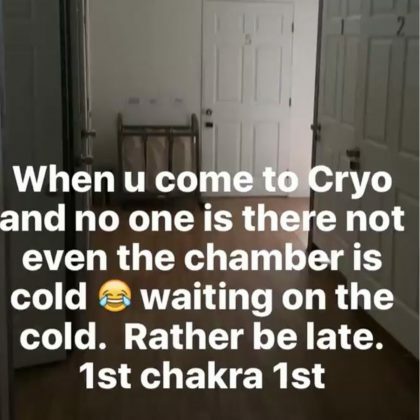 Ludacris ﻿was “Chillin” inside a cryotherapy chamber at ICE Cryo in December 2016. 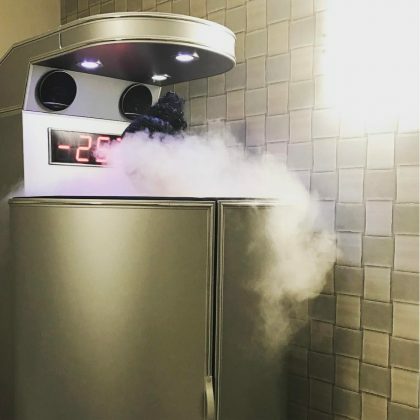 “Oh man… here we go” is what Erin Heatherton had to say about her cryotherapy experience at Drive 495 in November 2016. 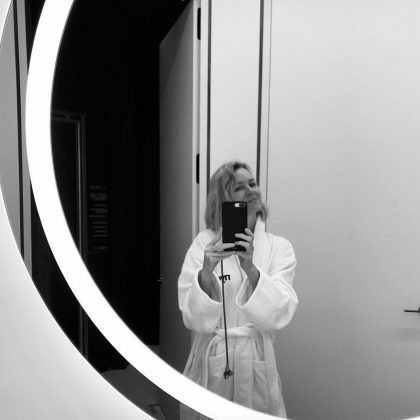 Elsa Pataky﻿ visited Lush for some spa time in November 2016. 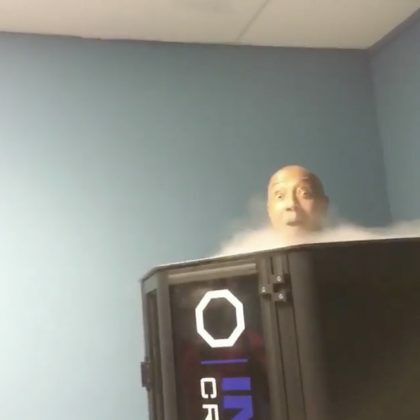 Russell Simmons﻿ tried out DistrictCryo’s “Great chamber” in October 2016. 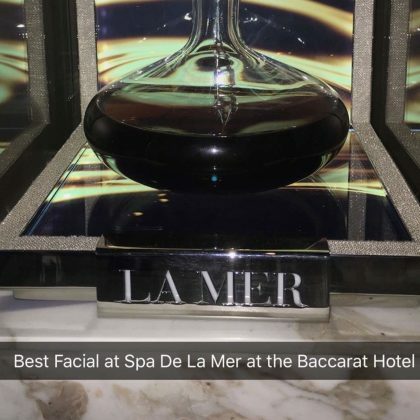 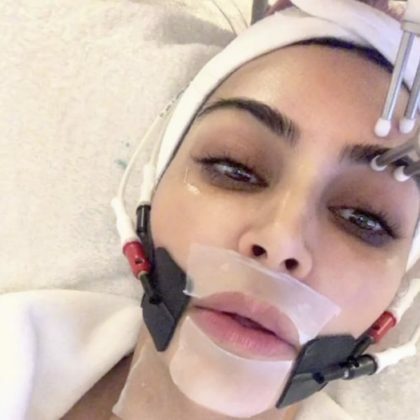 Kim Kardashian﻿ said she had the “Best Facial at Spa de La Mer at Baccarat Hotel” in September 2016. 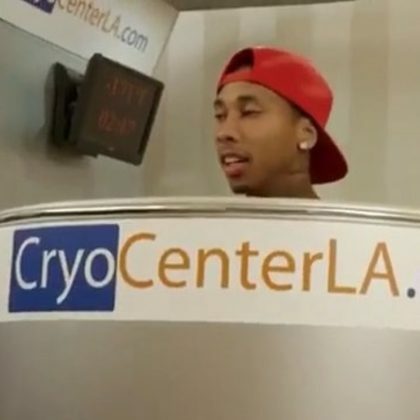 Tyga﻿ shared a photo in August 2016 of his time inside a cryotherapy chamber at Cryo Center. 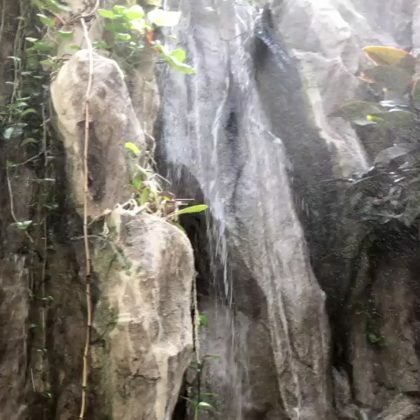 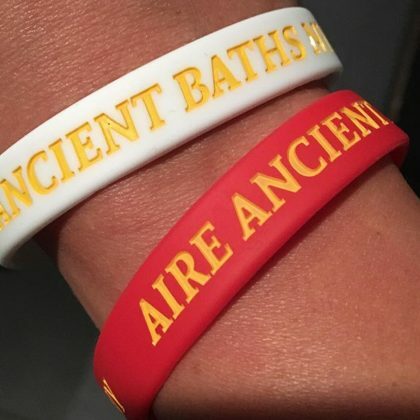 Bridget Marquardt﻿ shared a throwback photo in August 2016 of the time she had an “Amazing volcanic massage in the rainforest of Costa Rica” at Tabacon Thermal Resort & Spa. 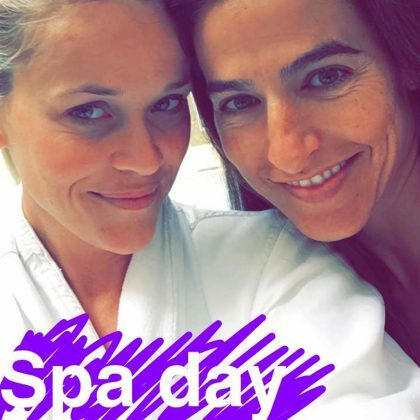 Reese Witherspoon﻿ and a friend indulged in a “Spa day” at Spa Montage Beverly Hills in July 2016. 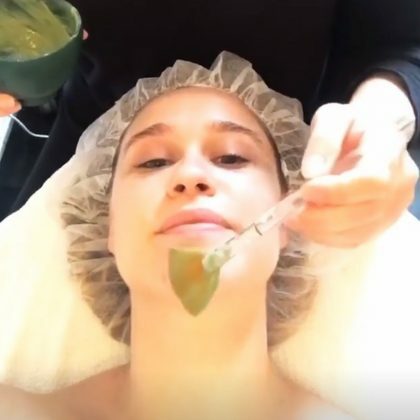 An pregnant ﻿Bar Refaeli bared her belly in the sun — saying, “Vitamin D . . . taking it all in” — while in the Maskit Suites & Spa pool area in July 2016. 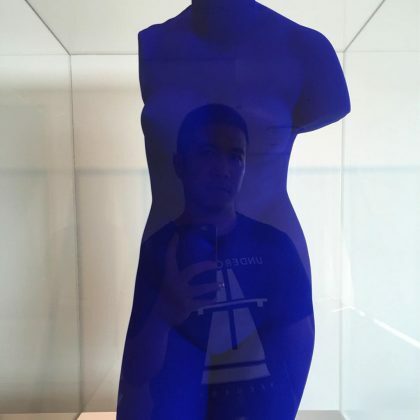 Designer Thakoon Panichgul visited Benesse House Spa in June 2016 and saw his reflection in Yves Klein’s Venus Bleue artwork that was on display there. 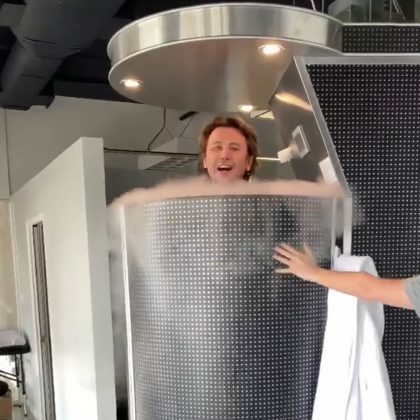 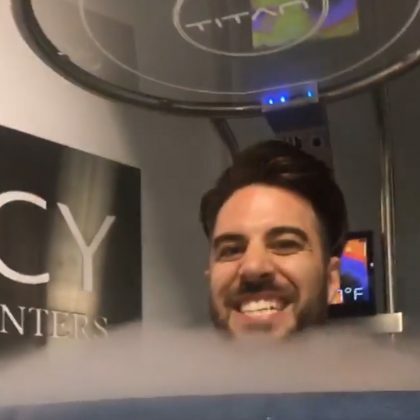 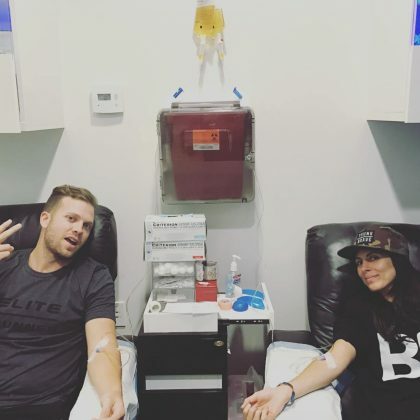 “The couple that Cryo’s together, gets healthy together” is what Dean McDermott said about his June 2016 trip to “life changer” Cryohealthcare, Woodland Hills with Tori Spelling. 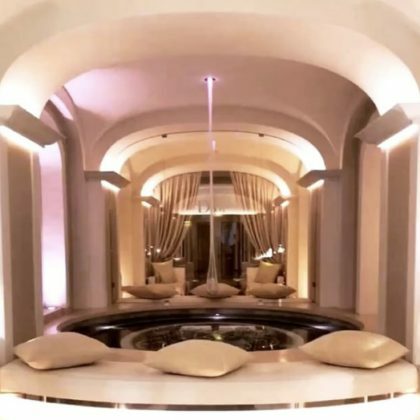 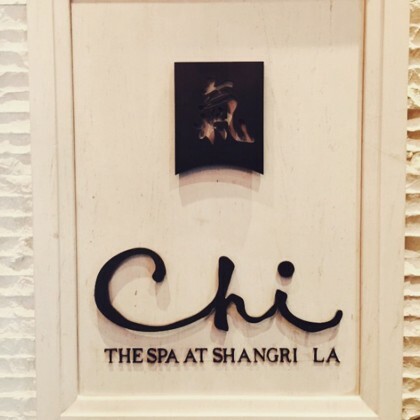 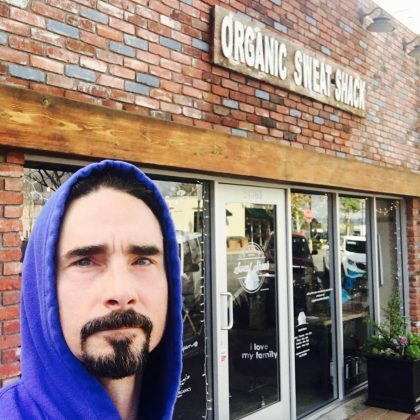 It was an “Amazing day relaxing” at this spa in May 2016 for regular Jonathan Cheban. 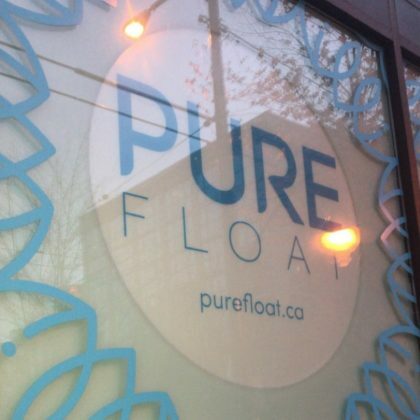 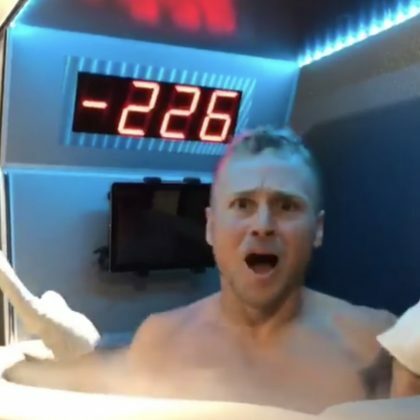 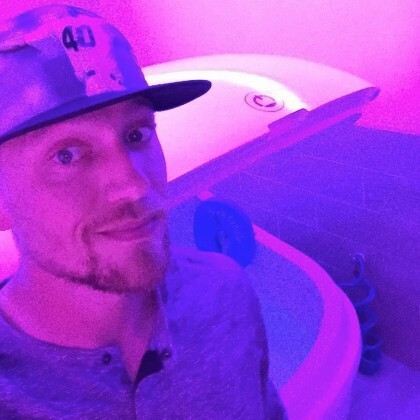 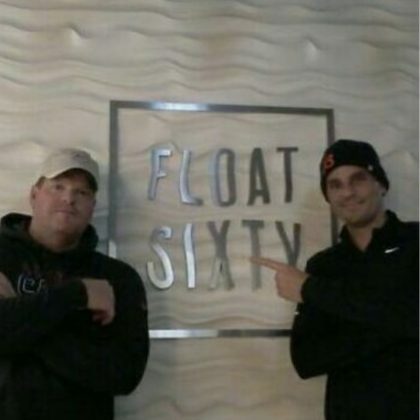 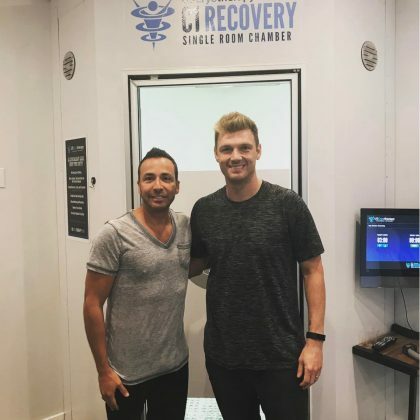 Hunter Pence﻿ said “Float on!” when he tried out Reboot Float Spa in April 2016. 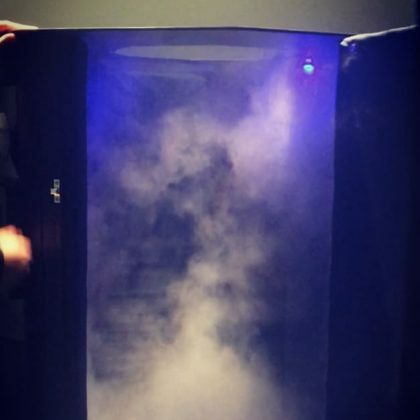 Lindsay Lohan braved some “Cryotherapy! 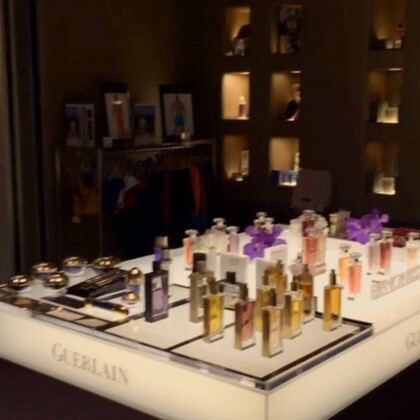 !” at Thermes de Marins Monte-Carlo in February 2016. 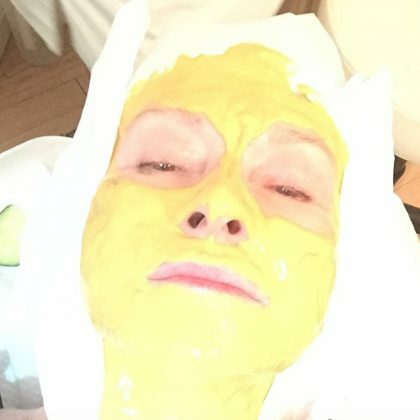 Paris Hilton was “Glowing after my #24KaratGold Facial” performed by Angela Nice of Nice Skin Beverly Hills in January 2016. 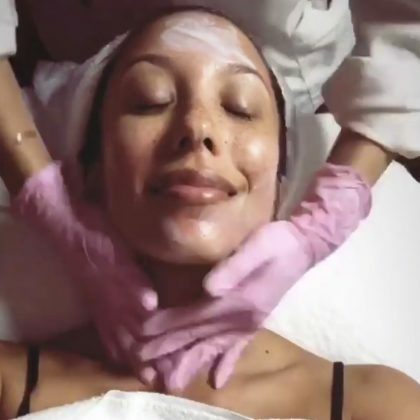 Adrienne Bailon felt “Ready for 2016” and was “Feeling brand new” after a “Korean Spa” night with friends at Natura Spa in January 2016. 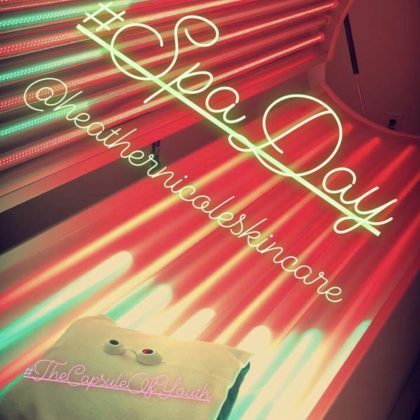 Jessica Lowndes called Aurora Foot Spa a “#hiddengem” and said it was the “Perfect way to end the day” in October 2015. 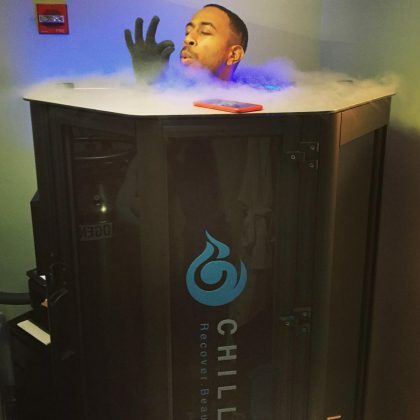 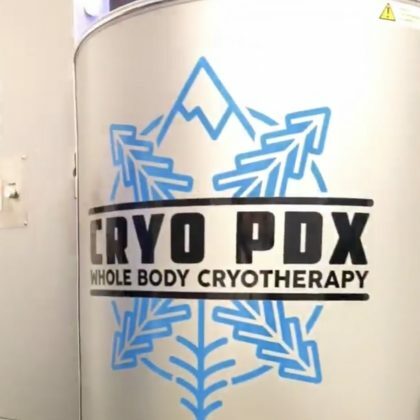 Ludacris﻿ endured the cold at Chill and Body Cryotherapy in October 2015. 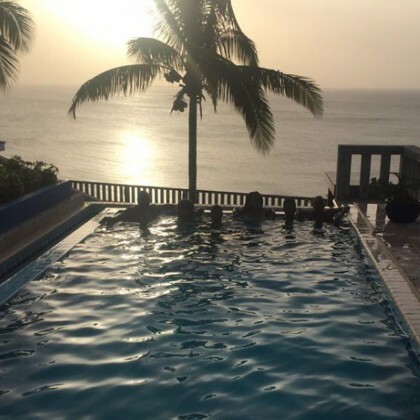 Holly Robinson Peete was at Da’Vida with her family in June 2015 and hung on the beach and in the pool during their stay. 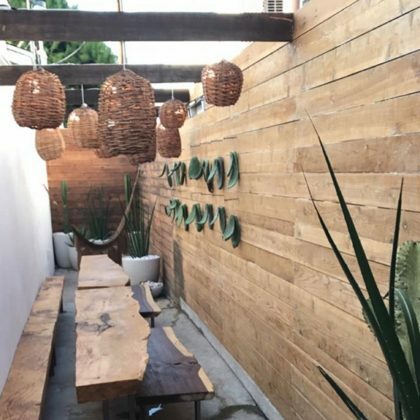 Repeat customer Catherine Giudici and a friend were “Lashing Out” here in April 2015. 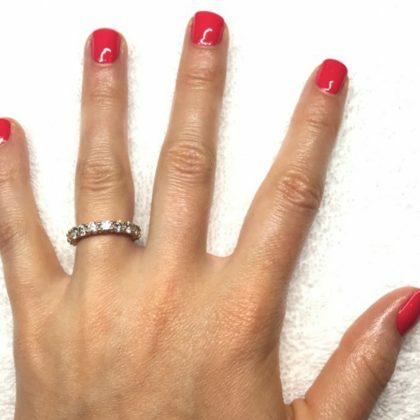 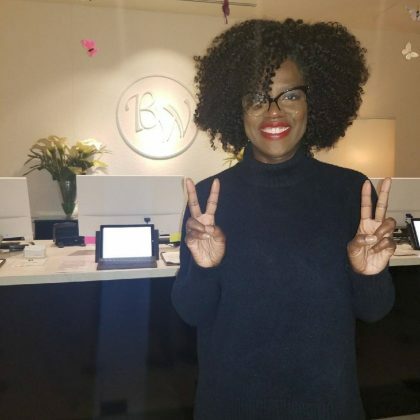 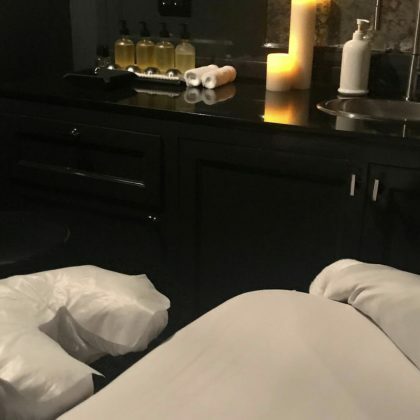 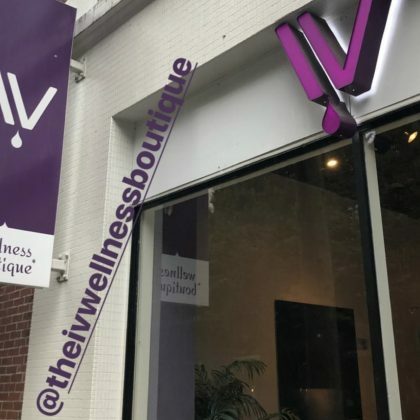 Candace Cameron Bure﻿ shared a shot of CHI, The Spa at Shangri-La Hotel, Vancouver in March 2015 and shared, “I could use a hot stone massage from this spa right about now” — a 110 minute hot stone massage is about $192. 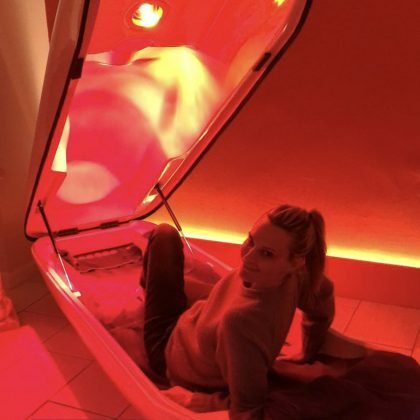 Kendra Wilkinson-Baskett﻿ called Kila’s Oasis Spa the “#bestinCalabasas” and was feeling better after a house call in March 2015. 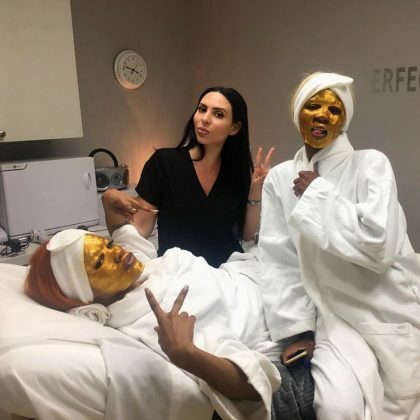 Martha Stewart said in February 2015, “No it is not Halloween but the Gold Mask at Mario Badescu salon where I am having a facial” — the facial and gold mask add-on costs $105. 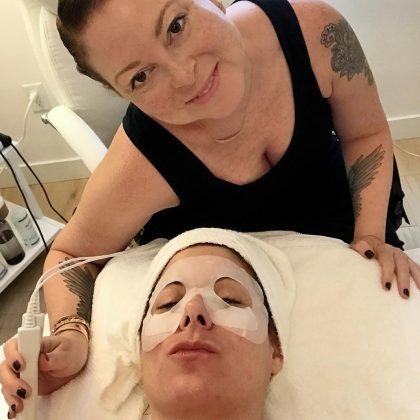 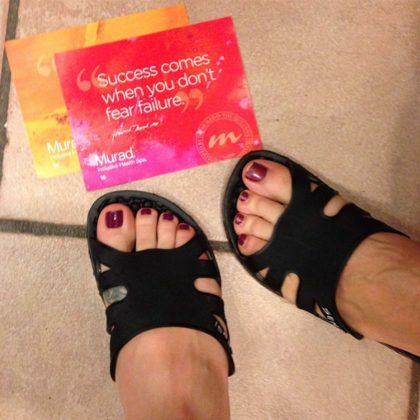 Melissa Joan Hart﻿ had a “Mother-daughter spa day at the amazing” Murad Inclusive Health Spa Los Angeles in February 2015. 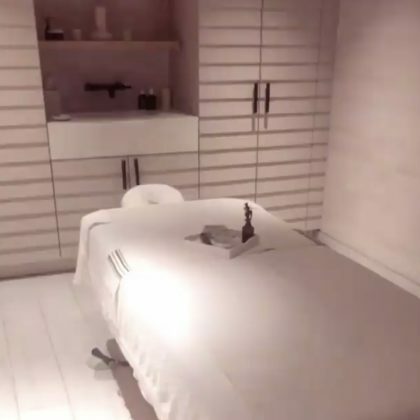 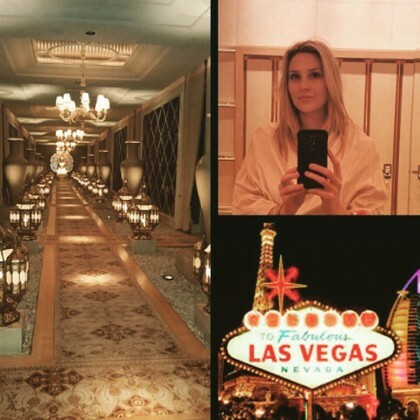 Paris Hilton spent a “#SundaySpaDay” at this “beautiful & relaxing” hotel spa. 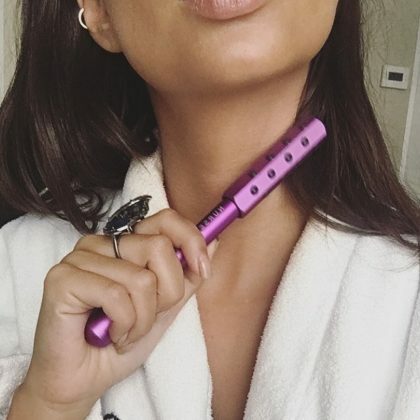 A brunette Shay Mitchell declared, “I’m back!! 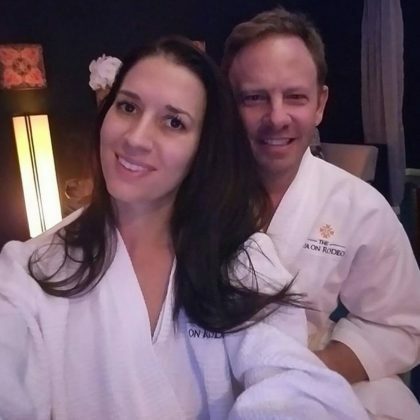 !” and “#darkhairdontcare” after friend and hair stylist Craig Gangi was able to get her back to her natural hair color in September 2014.